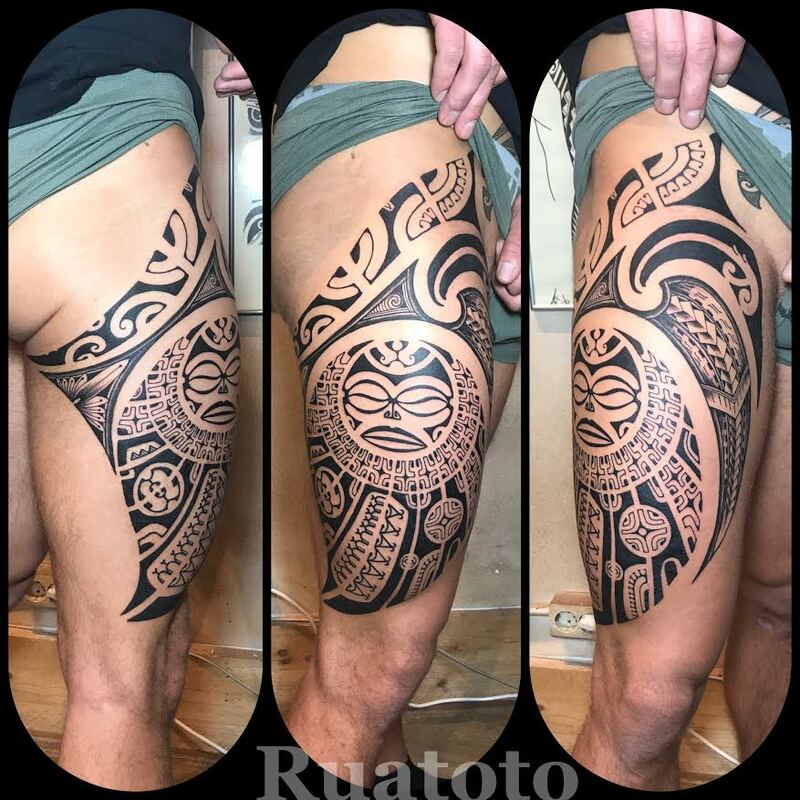 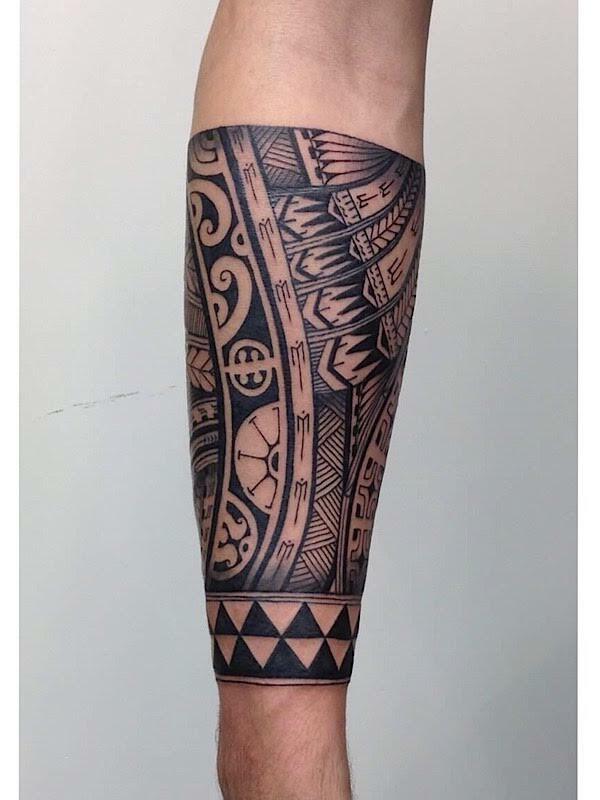 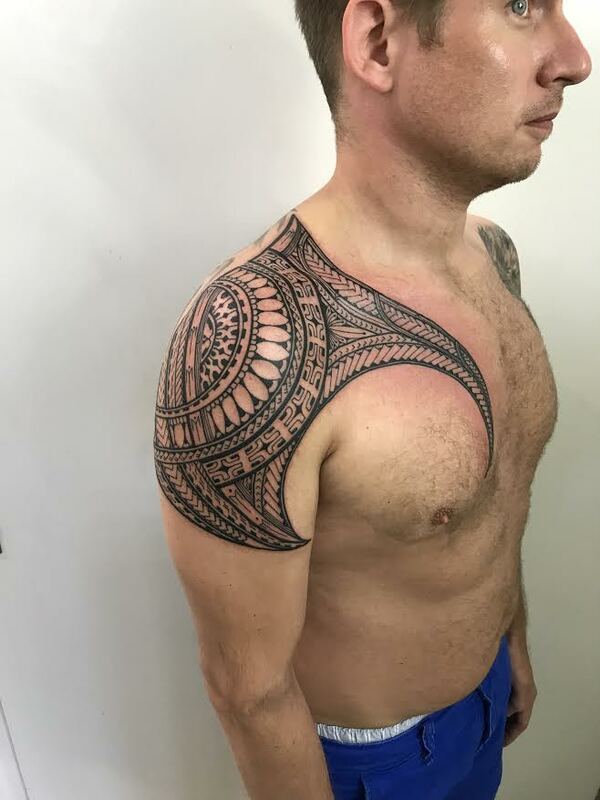 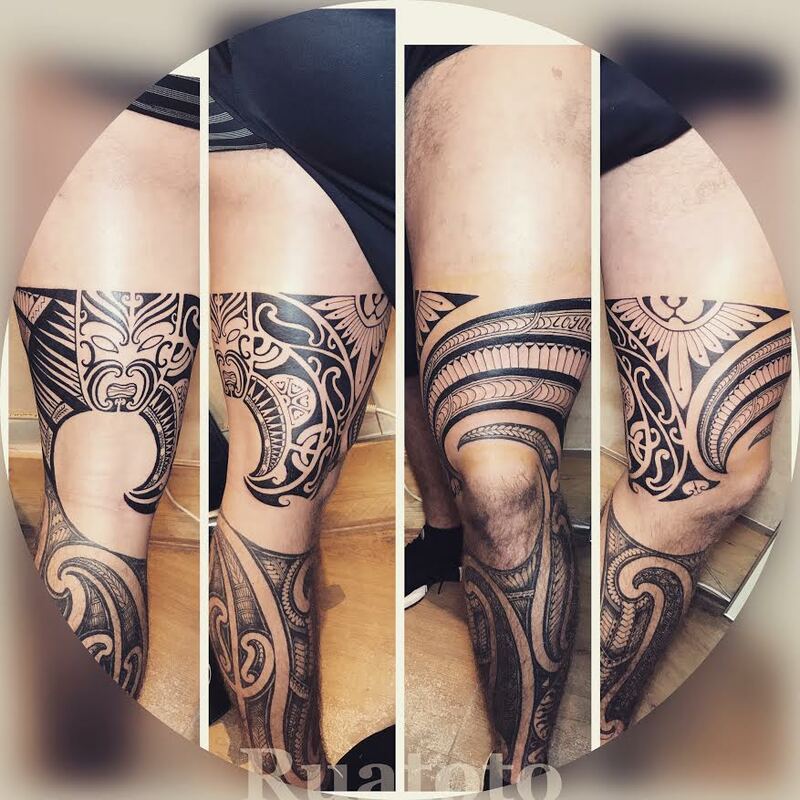 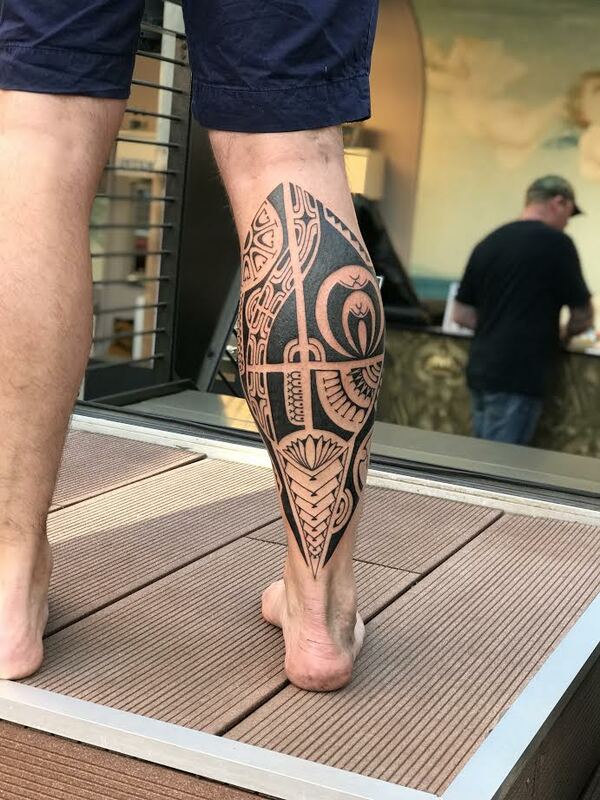 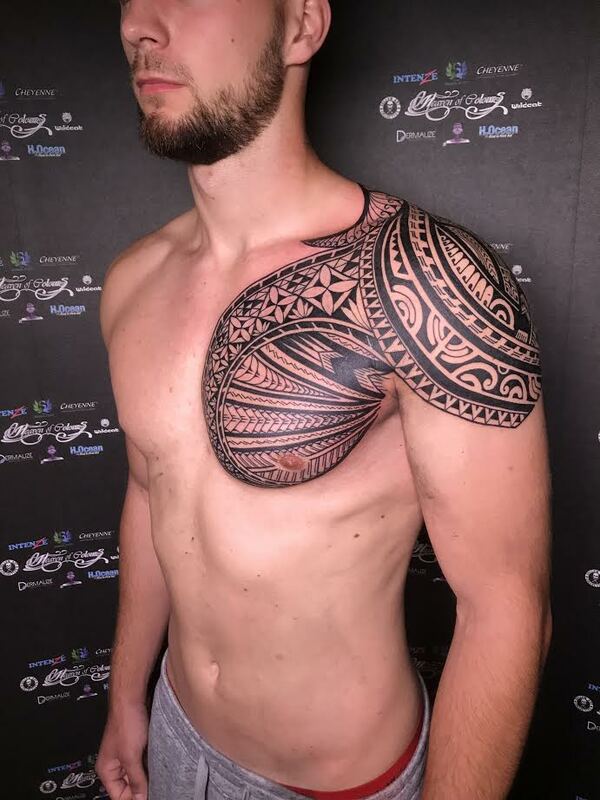 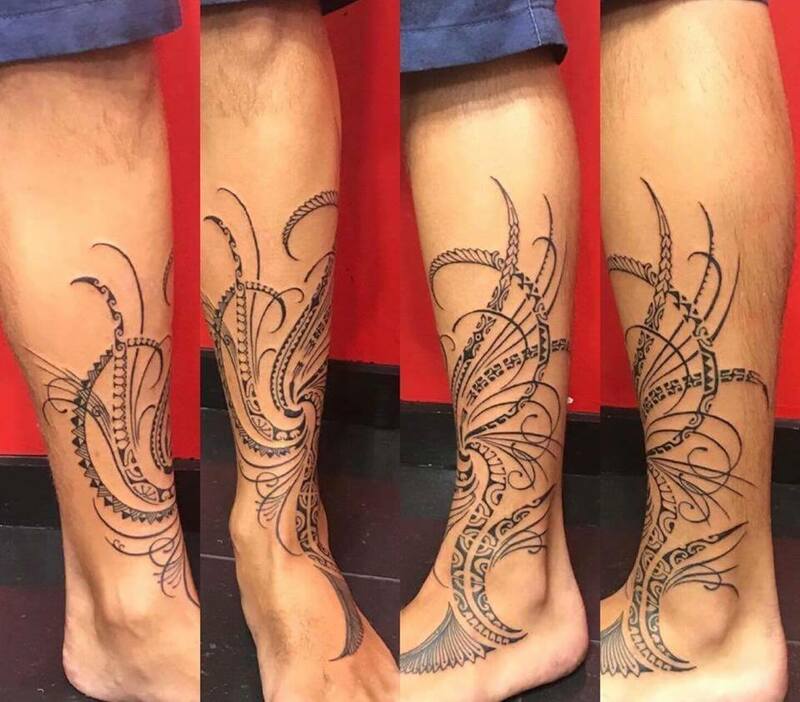 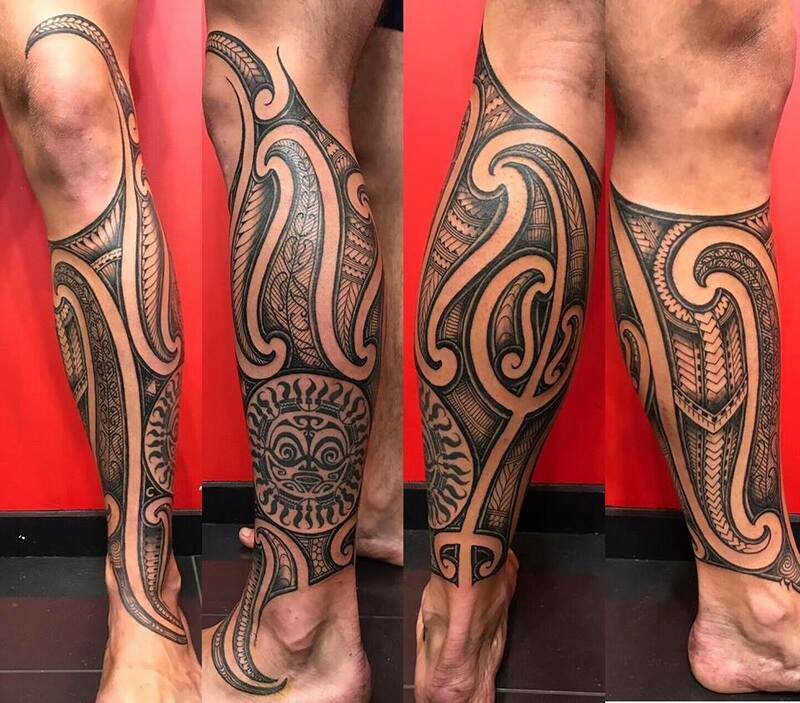 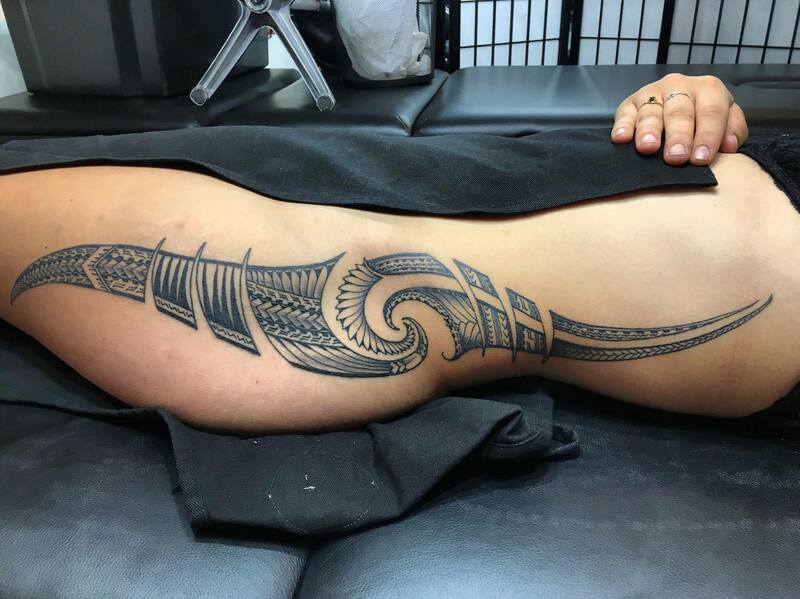 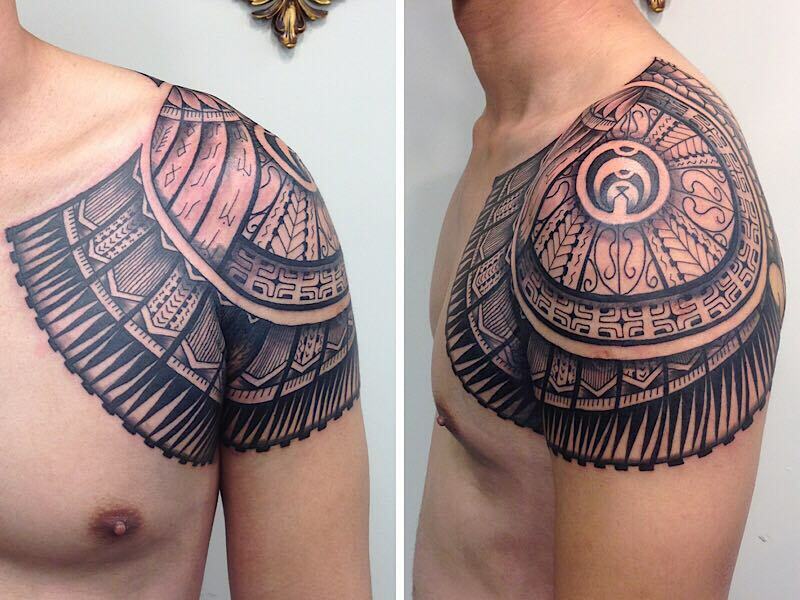 Rua is a Kirituhi/Cook Island tattooist, experienced in Polynesian and Maori ink work. 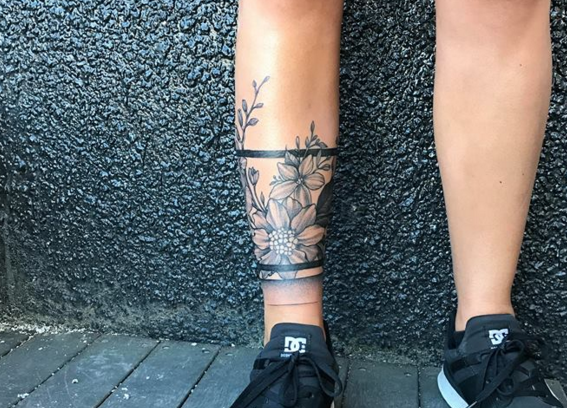 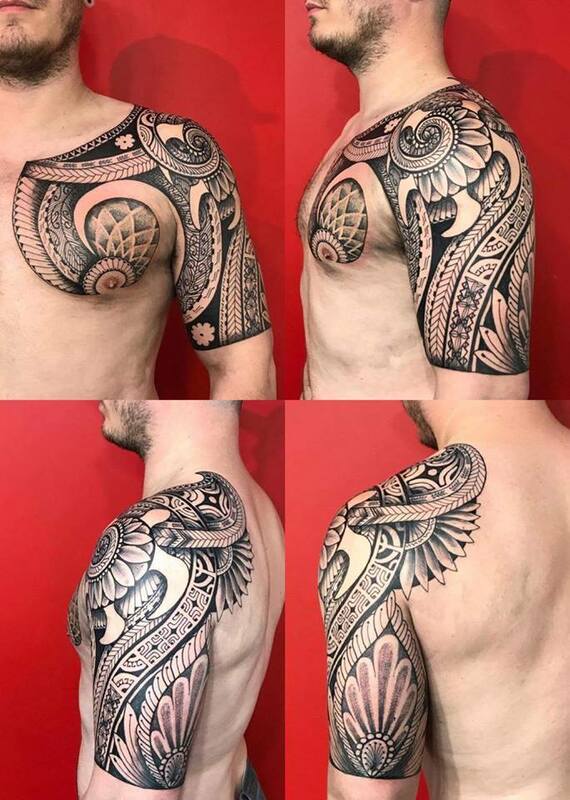 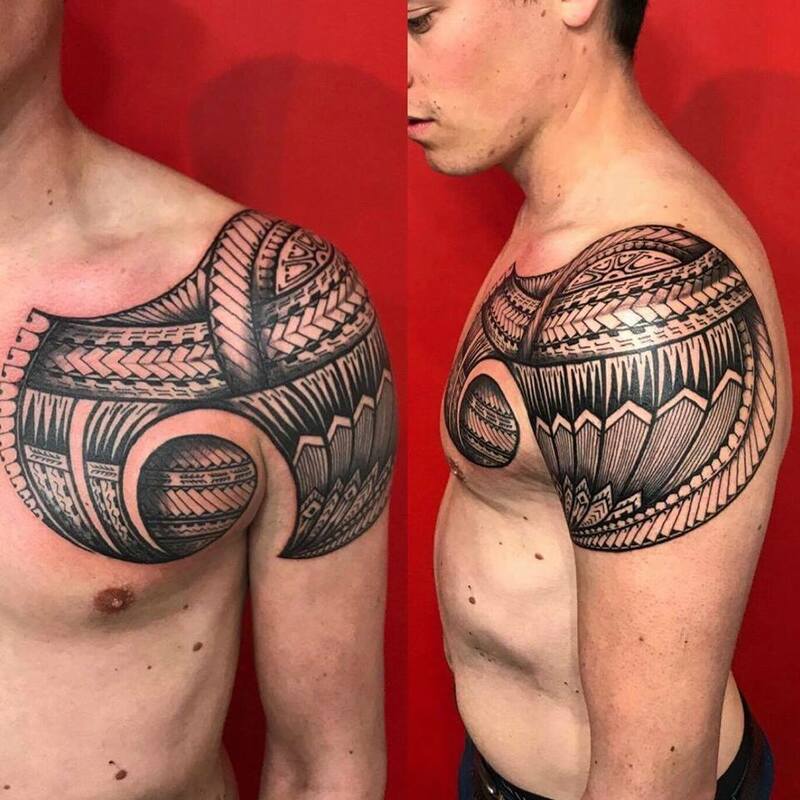 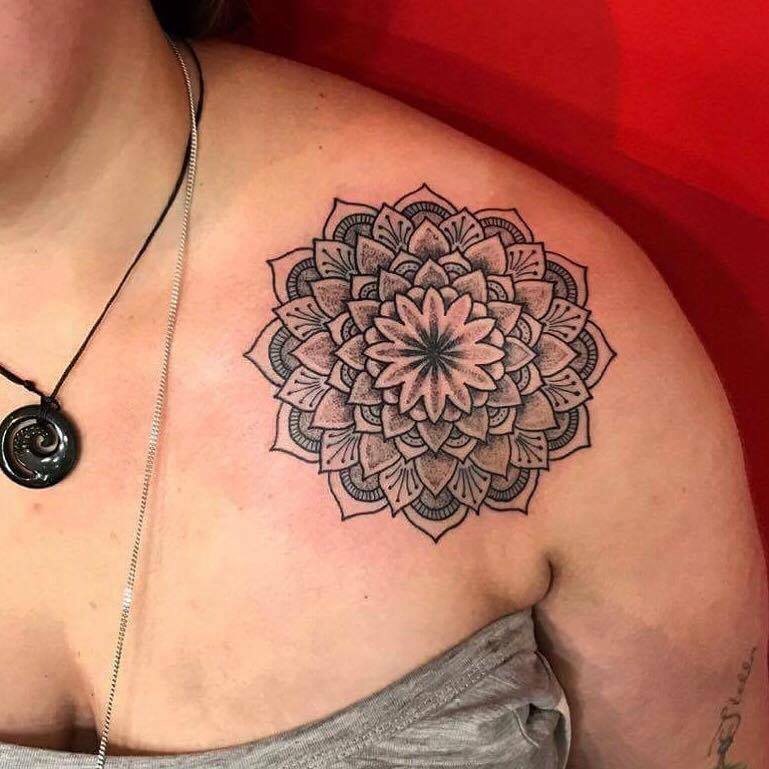 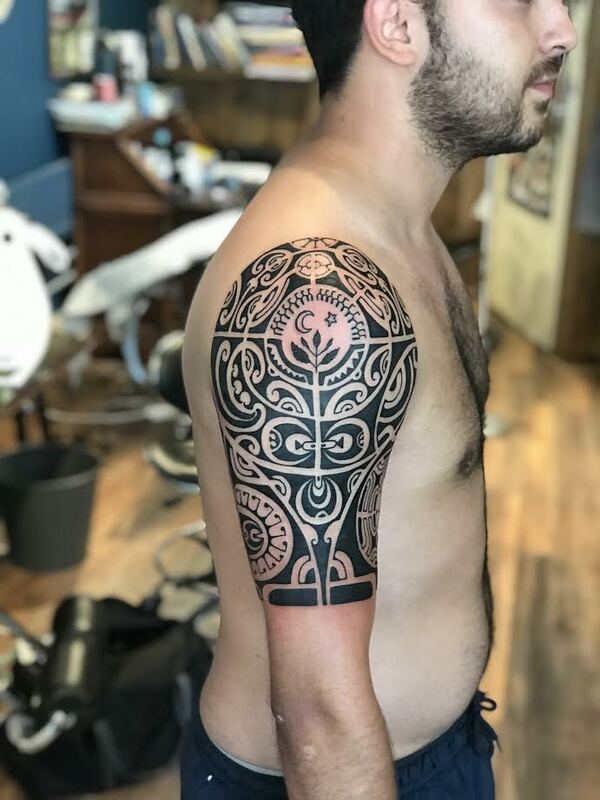 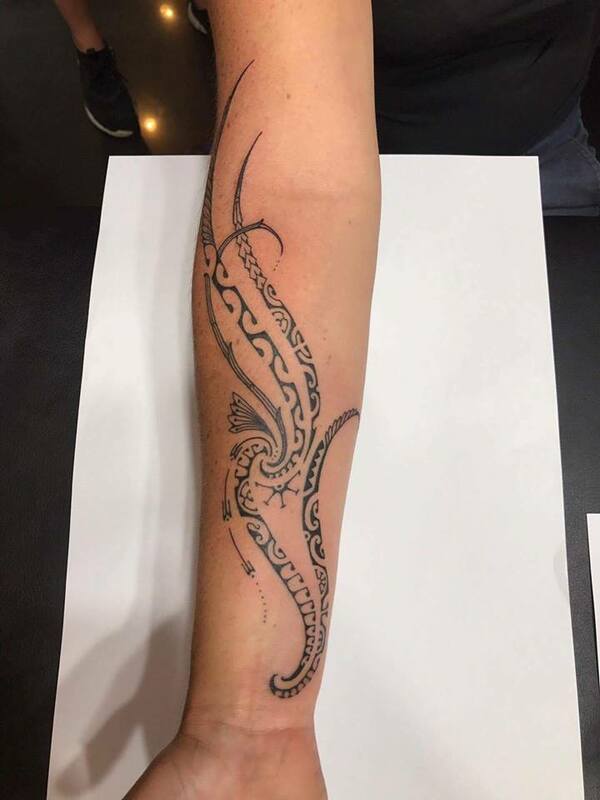 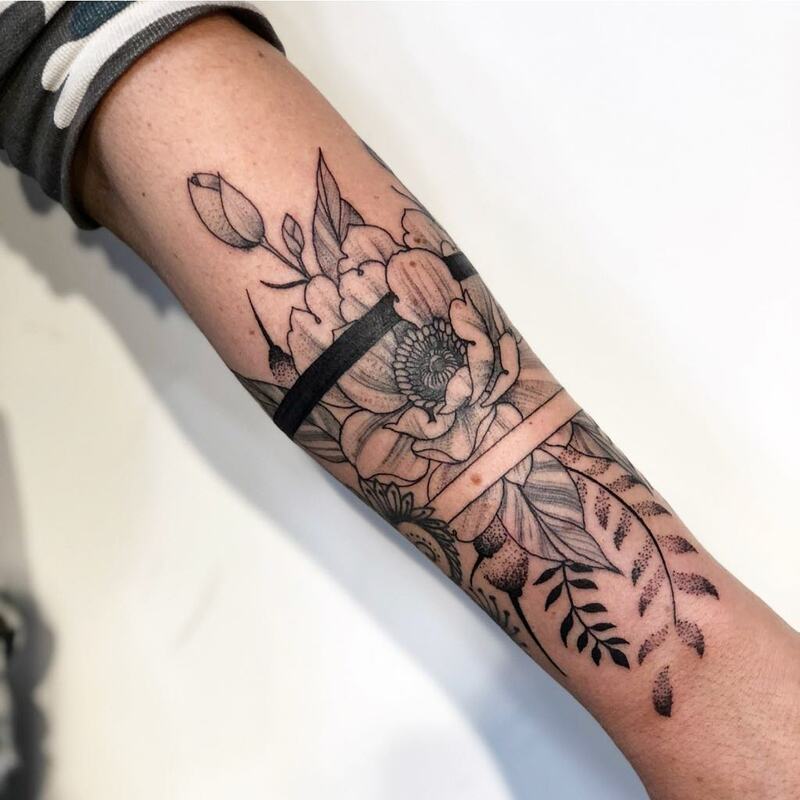 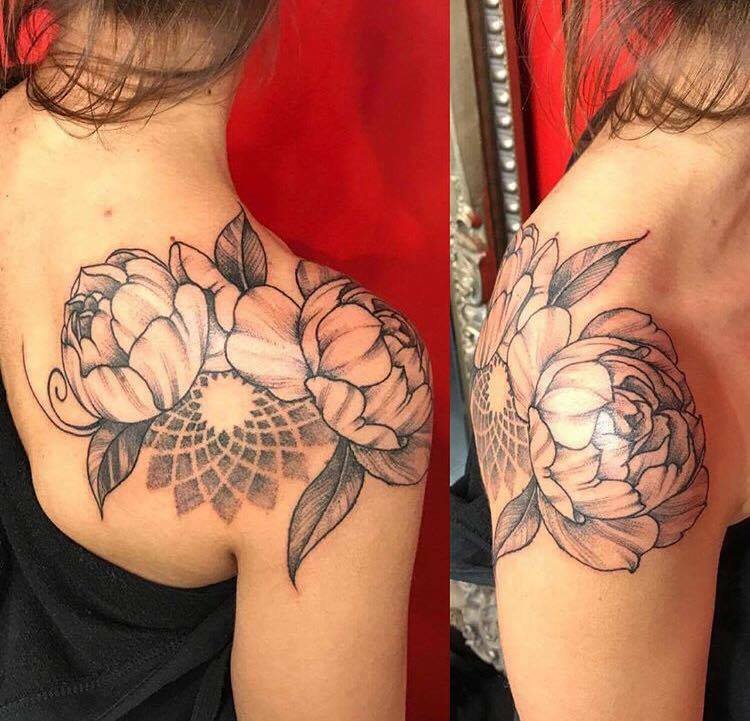 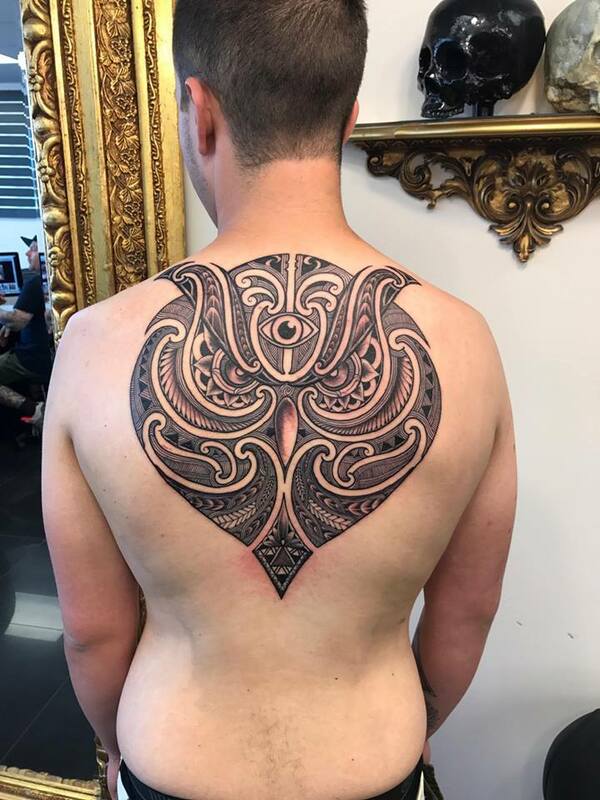 He started his tattooing career in our Auckland studio apprenticing under Arepeta Kaiwai learning fast and creating some amazing pieces, he soon became a full time artist and moved to our Christchurch studio. 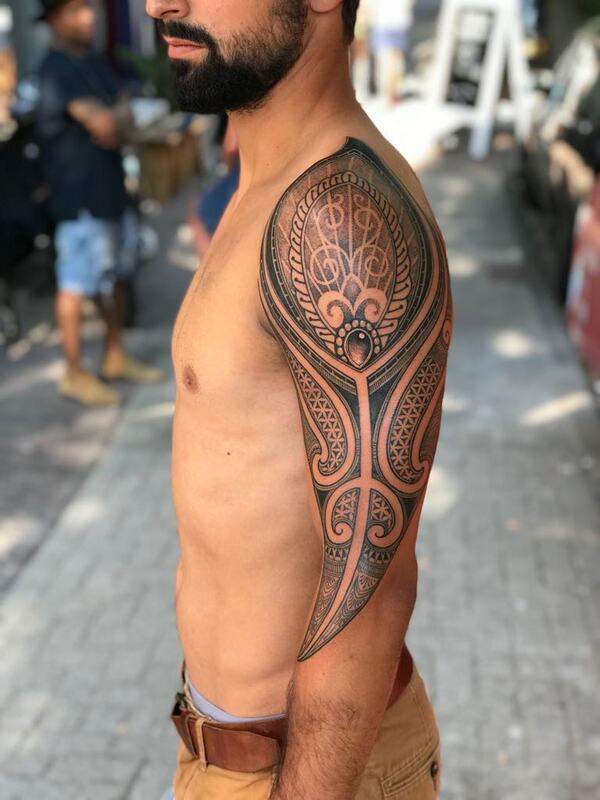 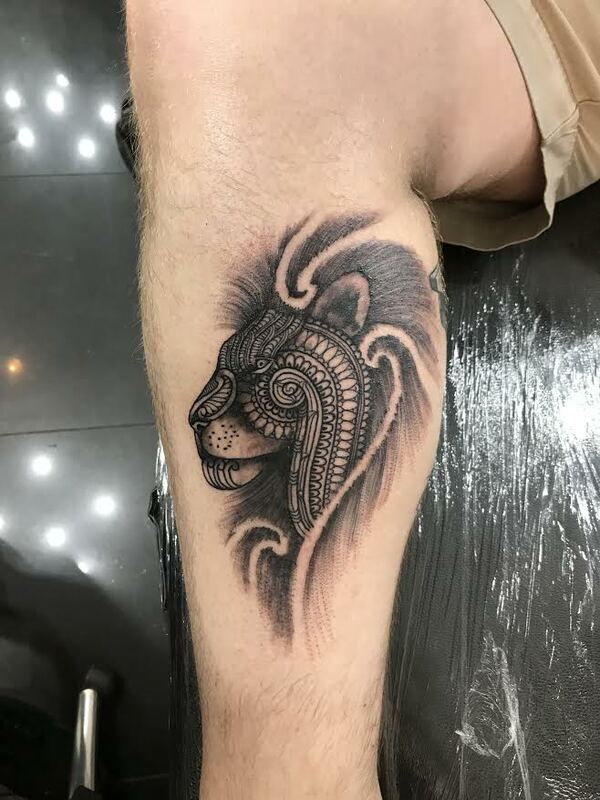 After a few years of working there, after working with the Christchurch team for a while he has continued his journey and joined the Queenstown crew before deciding that traveling a tattooing was the next stage of his career. 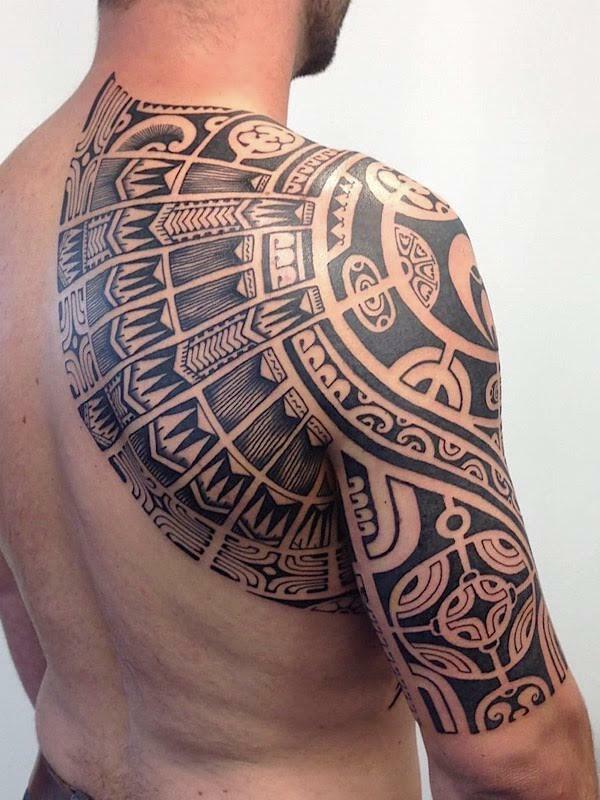 He brings his own distinct flair and intricate pattern work to clients looking for cultural adornment. 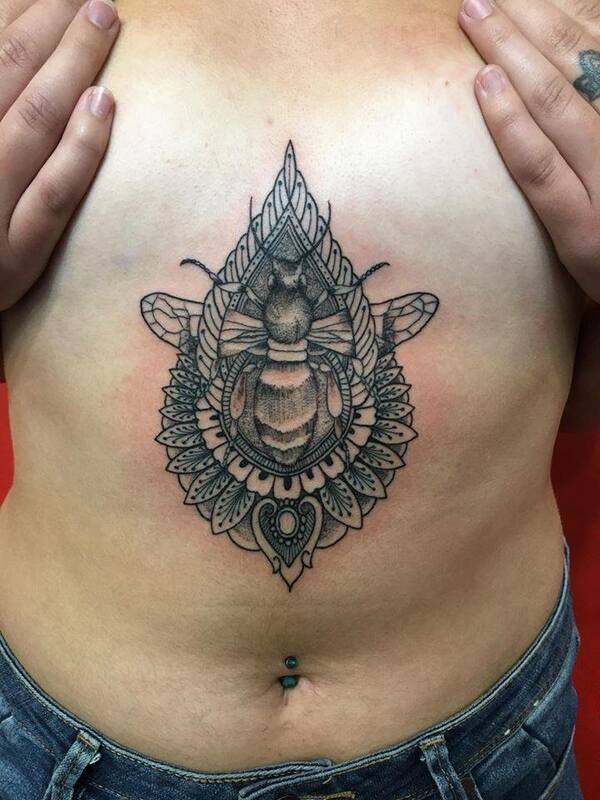 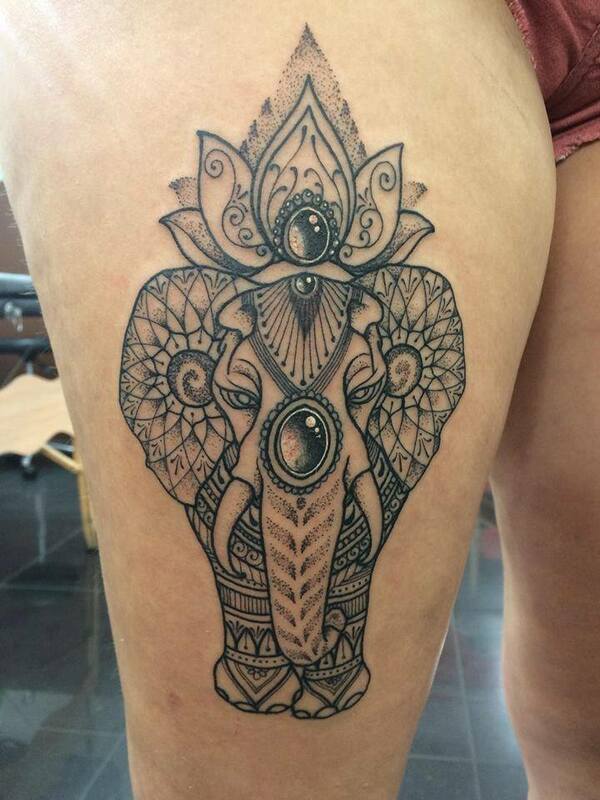 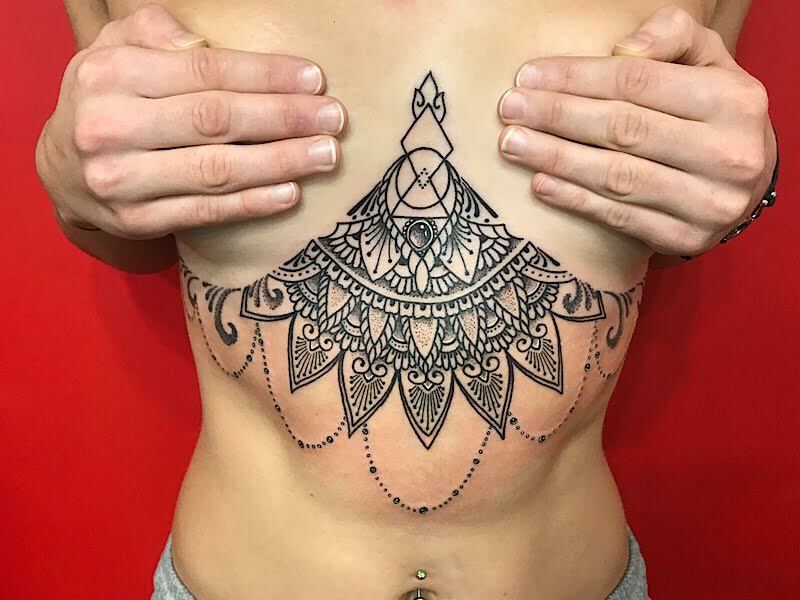 He also specialise’s in dotwork and creatures some beautiful mandala/dotwork pieces.